We were up long before the day-o. 05:17 on the 1st of May, 2016. Spring is here: our regular Thursday sessions at the Seacourt have come to an end, as we are out dancing again. 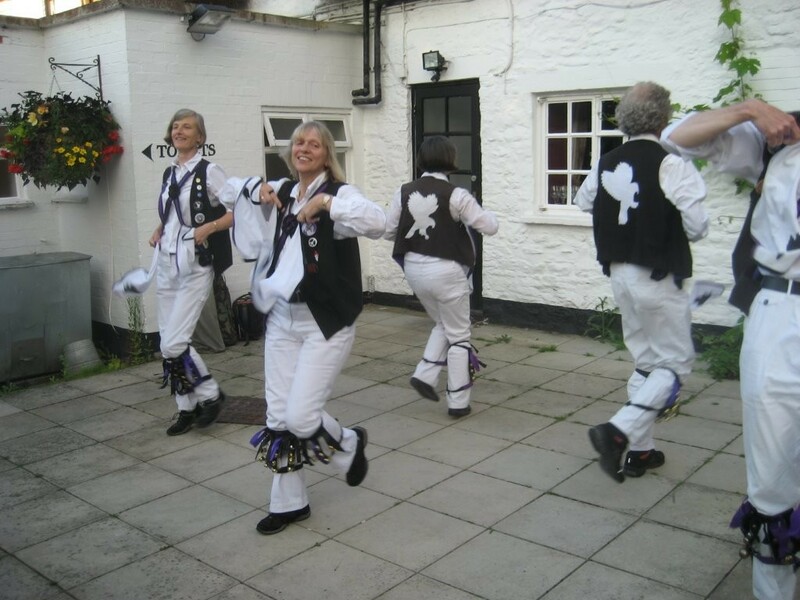 To start the season, as is becoming traditional, we danced at the Eight Bells (Eaton) on St. George’s day. This was not only our first dance out, but the first dance out for three new members of the side – so welcome to Elsa, Esther and Tom! New dancers Esther, Elsa and Tom (at positions 3, 4 and 5). Come May Day, we were up long before the day-o to join in Oxford’s May Morning celebrations. 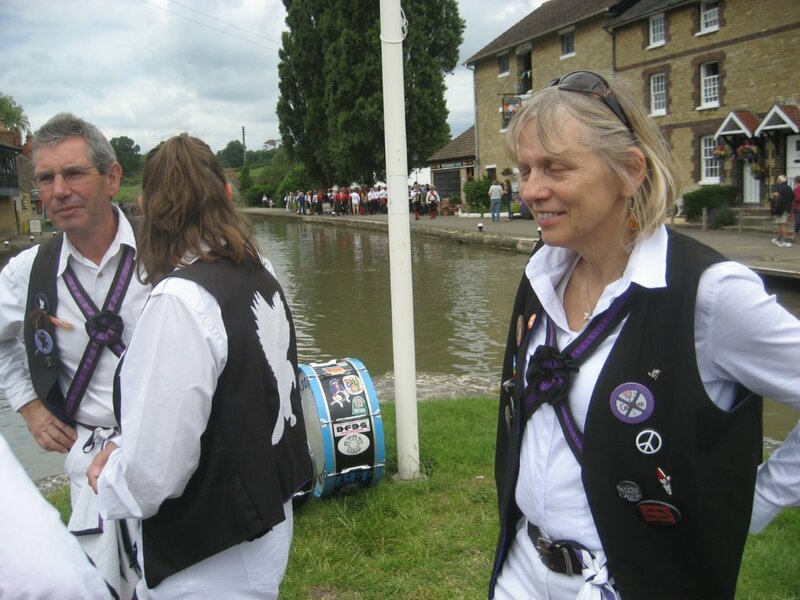 We were delighted to be joined, once again, by guest dancers, Jenny and Barney, all the way from Queensland. 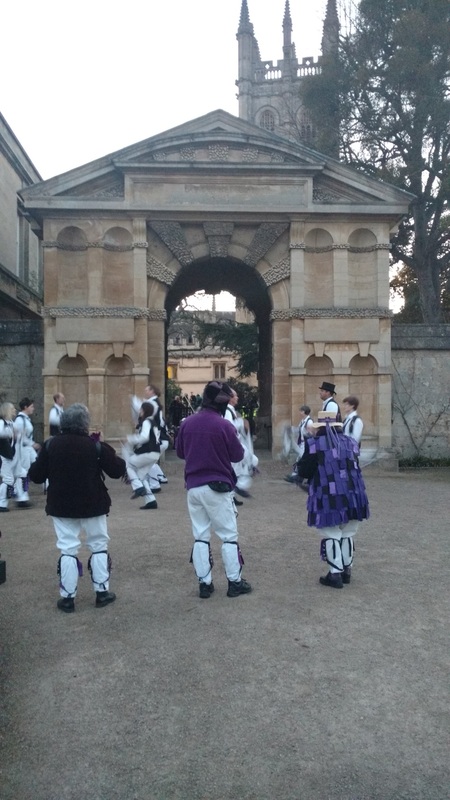 We danced at the Botanic Gardens prior to Magdalen College’s Hymnus Eucharisticus, then joined the parade down to Radcliffe Square. 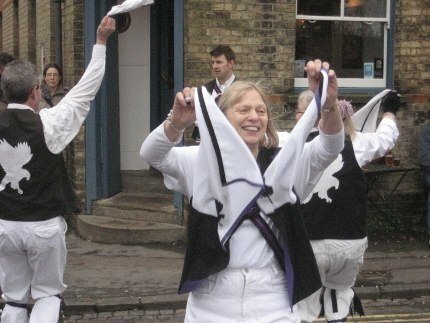 There was a tremendous turnout of both dancers and revellers this year, probably helped by the glorious (though initially slightly chilly) weather and the fact that May Morn fell on a Sunday. The crowds and St. Mary’s bells made dancing at Radcliffe Square rather challenging, but the dancers did well to keep good pace despite being unable to hear the music, and the musicians were (as far as we could tell!) able to follow them. Pete performs a spot at the May Morning breakfast. Moving on to the Bridge of Sighs and Broad Street, were were able to exploit our good turn out to field two sides for most dances. 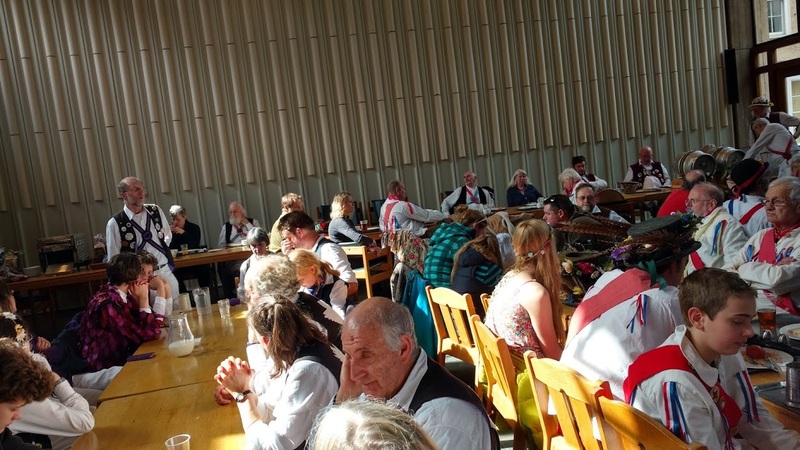 We had record numbers (for us) joining in an audience-participation Shepherd’s Hey under the Bridge, and worked up a good appetite for for breakfast at St. Edmund Hall. 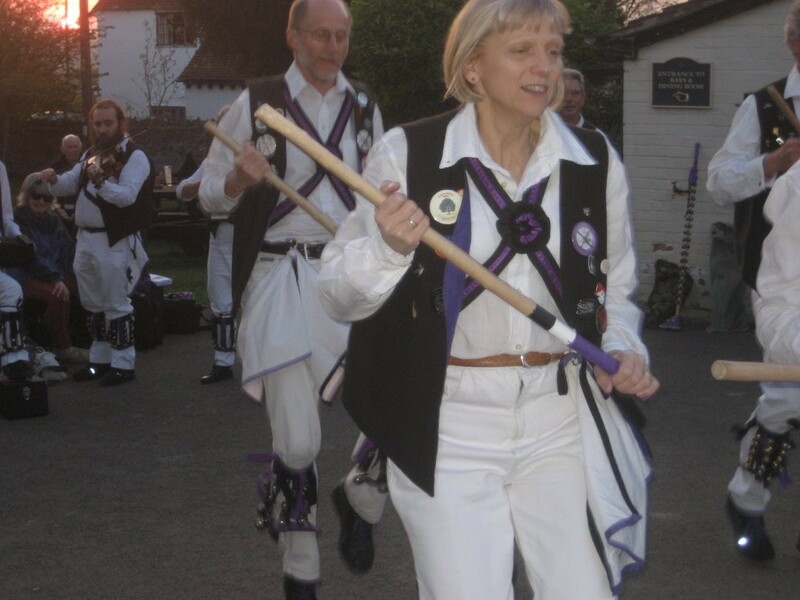 From breakfast, we progressed to dance at the front of the Ashmolean, and on to North Parade for dancing and the phenomenal May Day session at the Rose and Crown. It was a fantastic day of dancing, songs and tunes, although our squire sustained a minor injury – we hope he is fully recovered soon. 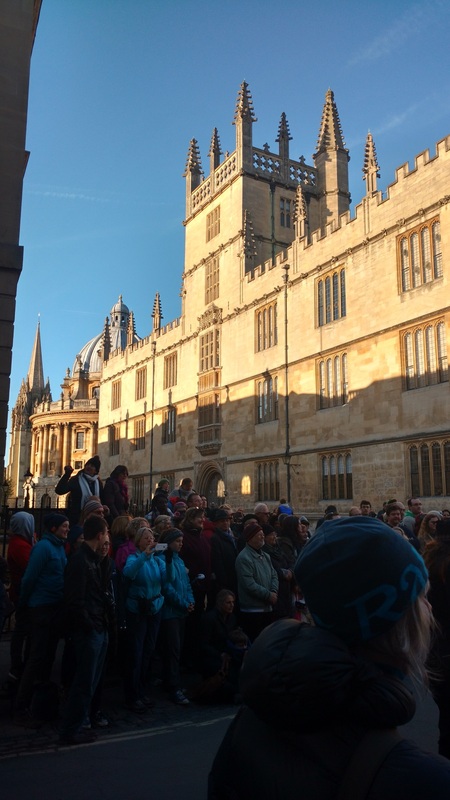 May morning crowds near the Bodleian. From now until September, we will be dancing out regularly around Oxfordshire and beyond – our programme can be found here. We look forward to seeing you at a dance out, soon! Occupation: Trying not to have one. Special morris skills: Hitting other dancers. I’m getting quite good at it. How long have you been with Cry Havoc? 4 years, 5 in October—time flies. How did you come to join CH? Barbara P told me to! I was minding my own business at Towersey folk festival when I met up with Barbara. I was wearing a purple fleece and I think she saw this as a sign. You recently took up the concertina. How’s it going? Slowly, literally, but I’m not frightening our cat quite as much as I did when I first started. It’s interesting how much louder the wrong notes are than the right ones. Who knew? 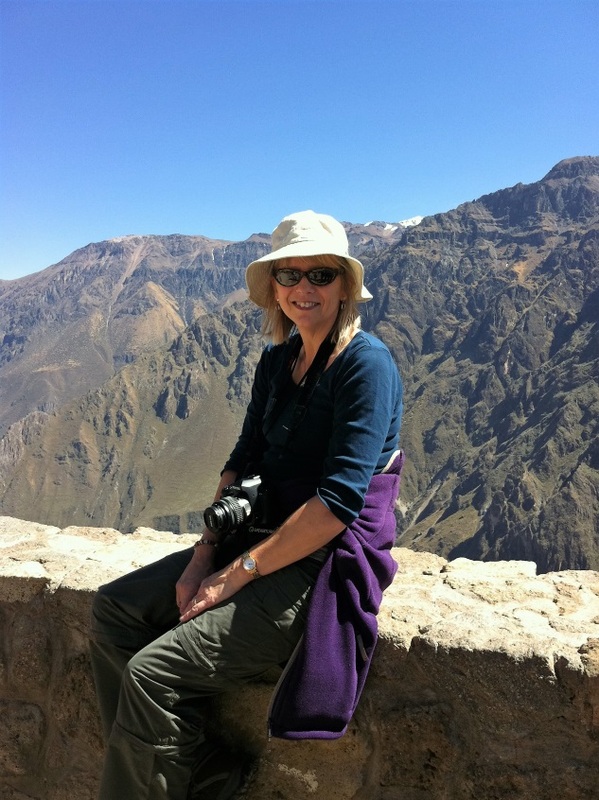 Yoga, photography and walking up mountains. Not all necessarily at the same time. Has morris changed your life? Yes I’ve never been to quiteso many pubs, especially midweek. I’m also wearing a lot of purple. 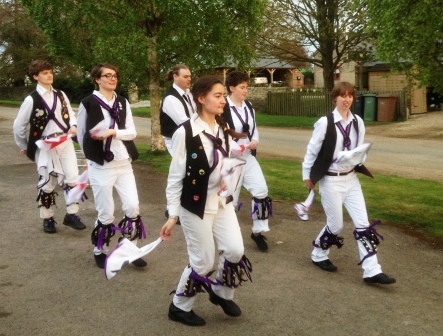 I’d like to say hankies as it’s a lot safer for other dancers but some of my favourite dances involve a stick or two. Bampton would have to be my favourite tradition as I know more dances but I love Vandals of Hammerwich. Probably as there is an opportunity to hit people with a big stick. Banks of the Dee. So many ways to mess up. That’s a hard question but the Fox at Denchworth clinches it by a peacock. My first May morning dance out with Cry Havoc. Starting a dance I didn’t know and in public! Barbara B had to bale me out. Born and bred in Yorkshire but I don’t know if that counts as a thing? Friendship, fun, good beer. Sorry four words. At my mature years I gave a lot of thought to a new activity and dismissed Hang gliding, base jumping and parkour as having too much risk of loss of limb or serious injury. Little did I know the Morris comes with its own significant risks. But forget tendonitis – piffling. 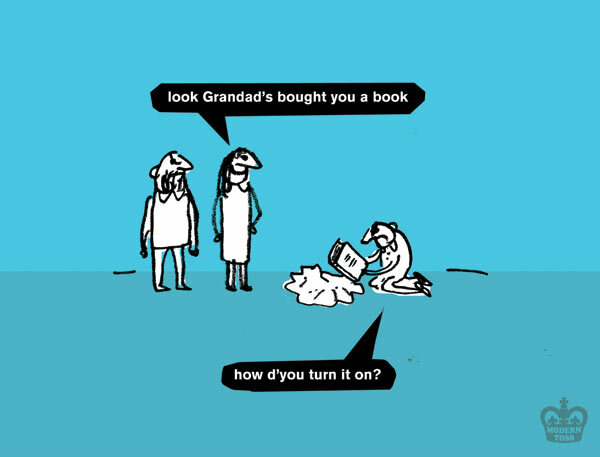 Or hanky flick – painful as it is. Or indeed head on collision on a mistimed hey (ask Barbara to demonstrate!) Or indeed ‘Caper’s Crunch’, when the impact of a Bampton on solid ground leads to an internal derangement of the knee plus rupture of all internal ligaments and a haemarthrosis: child’s play – a 6 month layoff and three major orthopaedic procedures, plus 6 months intensive physio and you are as right as rain! What makes all these pale into insignificance is that most awful condition that arises from even the briefest glance that might indicate dissent, or questioning which stick or hankies to use, or not tying your shoe laces correctly – the injury that all the Morris fear the most – the ‘Foreman’s Finger’. Amputation is rarely needed – but might be advised given it is entirely your own fault – stick a finger in the wrong place – near the foreman – and whack punishment is swift! 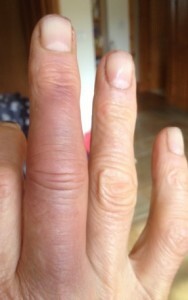 Minor cases occur in squirrel hunting but never risk wrath in Lichfield – I live to tell the tale … just! You may never know what you did wrong – but get real – it must be your fault – for coming to a dance out with 8 fingers!